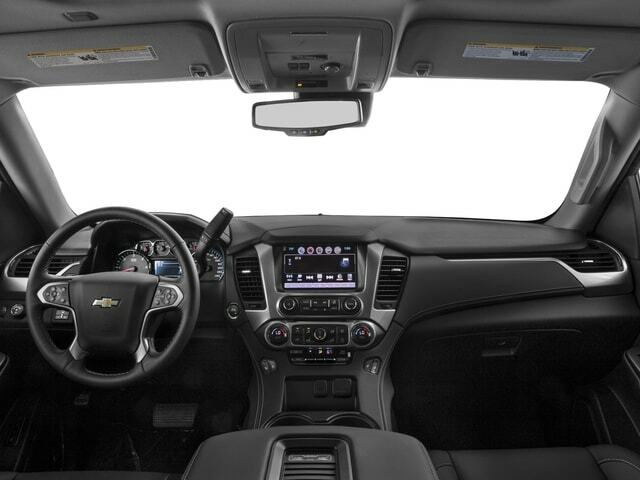 New vehicles like Chevy SUV models for sale are easy to find when you shop with Ewald Chevrolet Buick in Oconomowoc Wisconsin, as Ewald Chevrolet Buick offers drivers everywhere an impressive assortment of new Chevrolet vehicles for sale and more. Ewald Chevrolet Buick in Oconomowoc Wisconsin has a wide lineup of brand new Chevrolet SUVs, cars, trucks, and more for sale for drivers like you to choose from, so whether you are searching for an efficient Chevrolet car or for a powerful Chevrolet truck Ewald Chevrolet Buick is sure to have something that will fit your needs. Not only does Ewald Chevrolet Buick in Oconomowoc Wisconsin have a wide selection of new vehicles from Chevy, we also offer drivers a wide range of fantastic new Chevrolet lease deals, new car offers, and much more, which will make it easier to fit the vehicle you desire within your budget. So come on by Ewald Chevrolet Buick in Oconomowoc Wisconsin today and check out our many great new vehicles like Chevy SUV models for sale today, such as this brand new 2017 Chevy Tahoe for sale, the 2017 Chevrolet Tahoe LT. 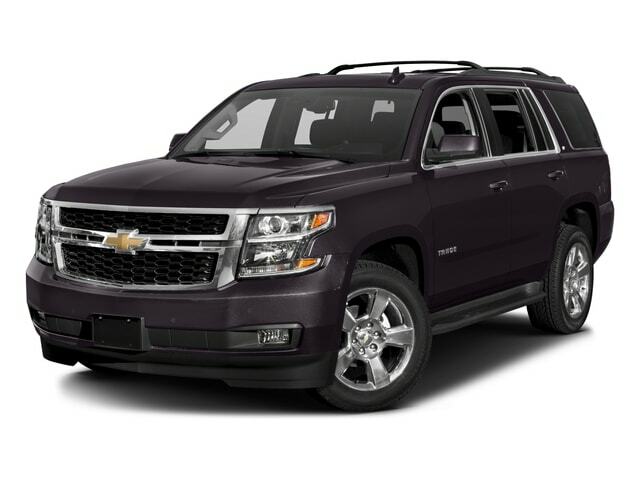 This brand new Chevy Tahoe for lease and sale is an awesome new SUV that offers a lot of power and capability, wrapped up in comfortable and enjoyable features and available options that will have you loving this vehicle in no time. With this brand new 2-17 Chevy Tahoe for lease and sale you can travel around the roads of Milwaukee with up to 355 horsepower from the powerful 5.3L EcoTec3 V8 Engine with Active Fuel Management, Direct Injection and Variable Valve Timing. This powerful engine also puts out more than enough torque for an incredible maximum towing capacity of up to 6400 pounds, allowing you to tow and haul plenty of heavy objects whenever you need to and more. There are many great features and available options to enjoy with this superb new Chevy Tahoe for sale, so come on by Ewald Chevrolet Buick in Oconomowoc Wisconsin today and check out this new Chevy Tahoe for lease and sale for yourself today, located right here at 36833 E Wisconsin Ave Oconomowoc, WI 53066.